Hey guys!! If any of you happen to be in the Seattle weekend next weekend, I’m gonna be tabling with Natalie Riess at Emerald City Comic Con at table DD-14! I’ll have some Boozle merch along with some of my other projects, such as Behind the Scenes and Dungeon Critters! 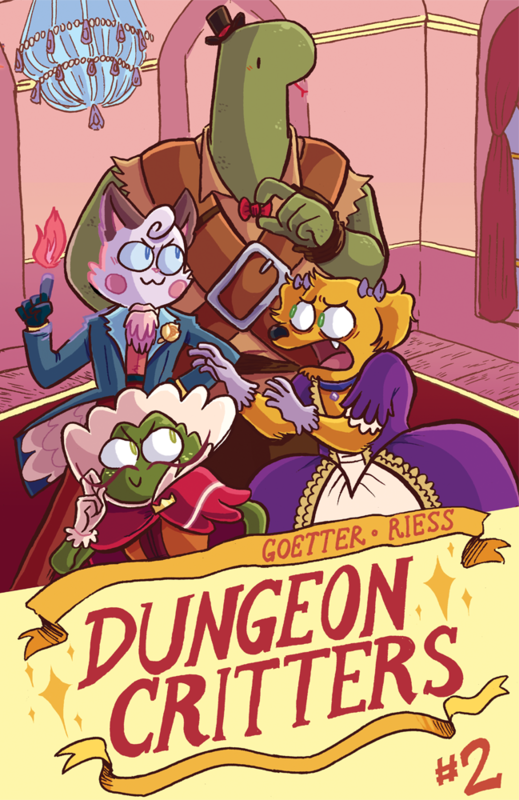 Speaking of Dungeon Critters, we just released the digital version of our second issue! You can read a 9 page preview here and purchase the PDF here. I drew the cover and did the writing and coloring while Natalie did the pencils, inks and some additional writing. It was really fun to work on! 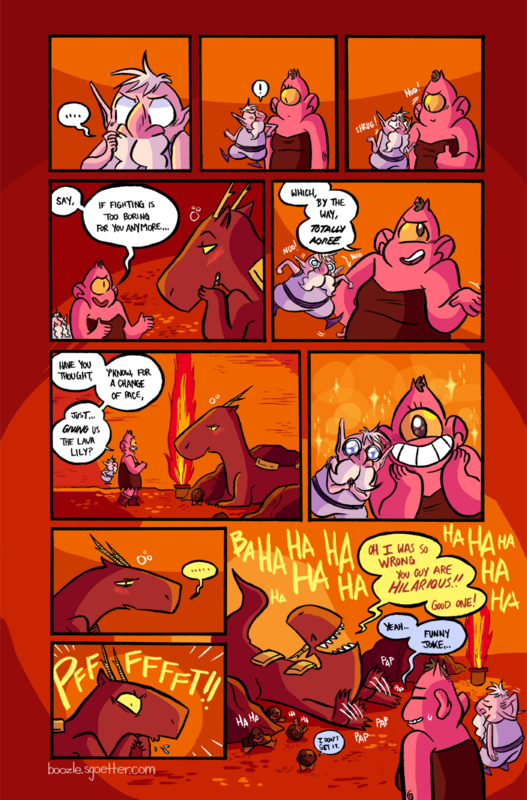 And you can get Dungeon Critters #1 for any price here!